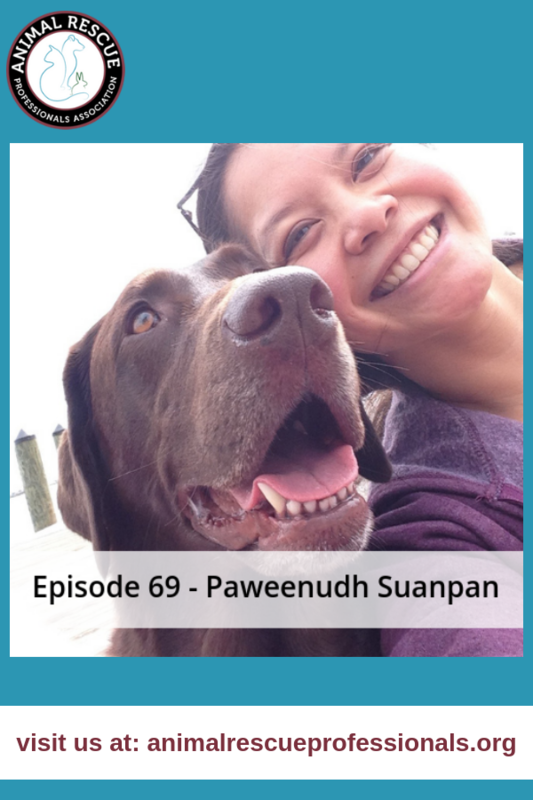 Paweenudh Suanpan is a special education teacher by day, and dog advocate by night. She started Piper’s Walk after her 6 year old chocolate lab, Piper, was killed in a car accident in June 2017. Piper and Paweenudh went everywhere together and spent a lot of time in the car, driving to swimming, hiking spots, road trips, and exploring new towns. 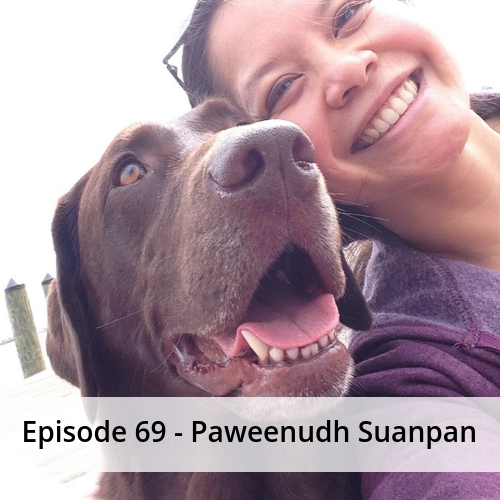 In addition to running Piper’s Walk, Paweenudh now walks and cares for dogs on Rover, and enjoys the company of a recent addition to her family, a chocolate lab mix named River.